This one-hundred-year-old building, designed by Rosario Candela, blends pre-war details with present-day design. The virtuoso of Uptown architecture and aesthetic, Candela is the mastermind behind a number of New York City’s most coveted residences. 12 East 88th Street lends itself to both formal and contemporary living and flawlessly achieves a unique interweaving of old and new. 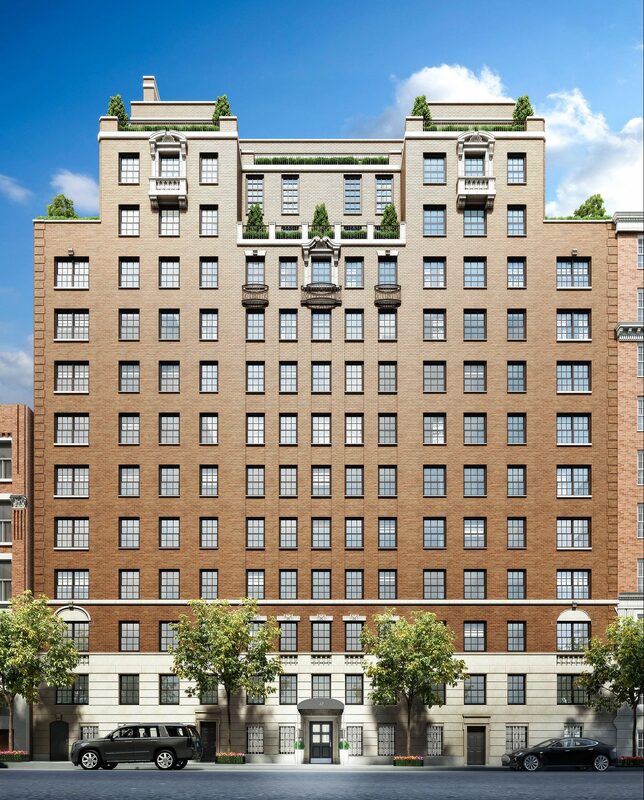 Inside, 12 East 88th Street is beautifully reimagined as a limited collection of distinctive residences with visionary interiors by the award-winning Champalimaud Design, known for their world-class residential, hospitality and public spaces. The residential floorplans by Kinlin Rutherfurd balance impressive rooms and intimate galleries, and masterfully integrate the outdoors with a graceful courtyard garden.